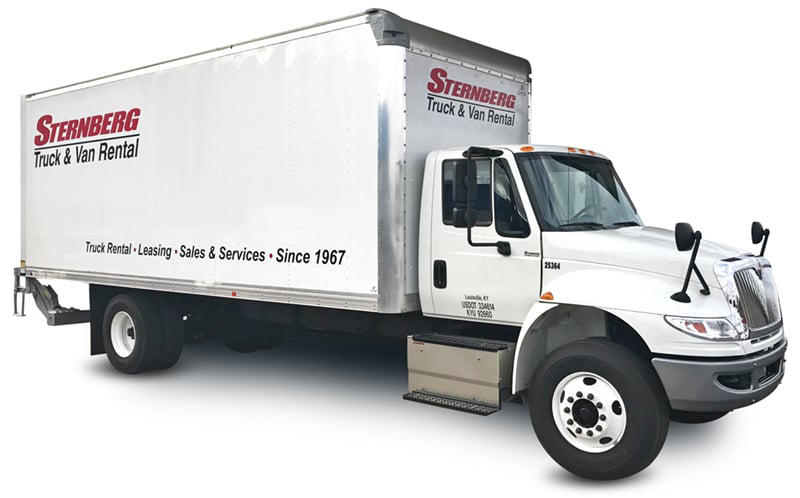 If you need moving help, we have you covered. 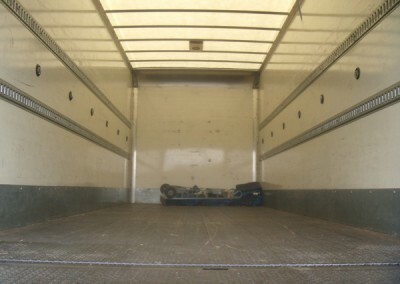 Our 24ft box truck is perfect for 3-4 bedroom household moves. 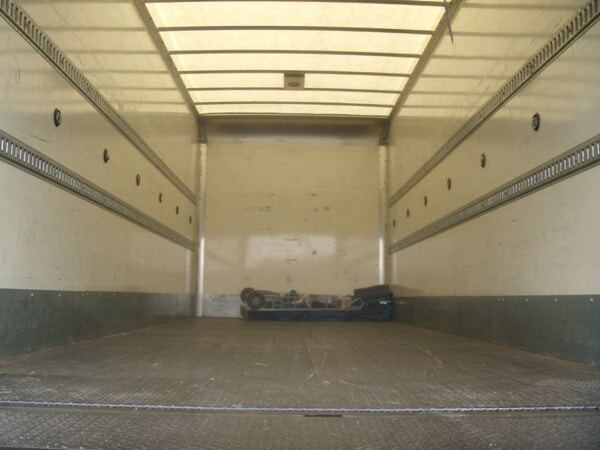 We have great rates whether you are looking to rent for a few days or weeks. 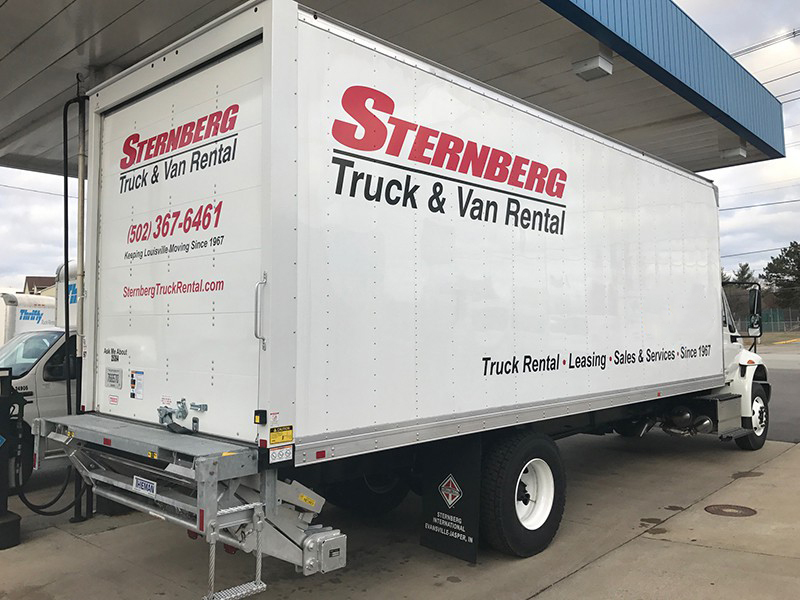 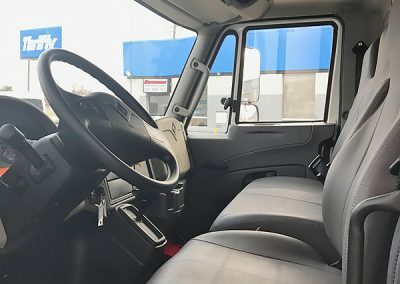 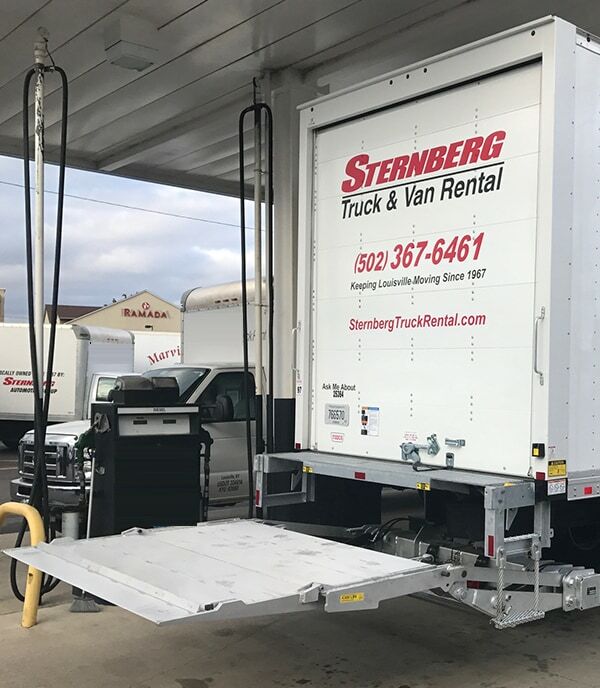 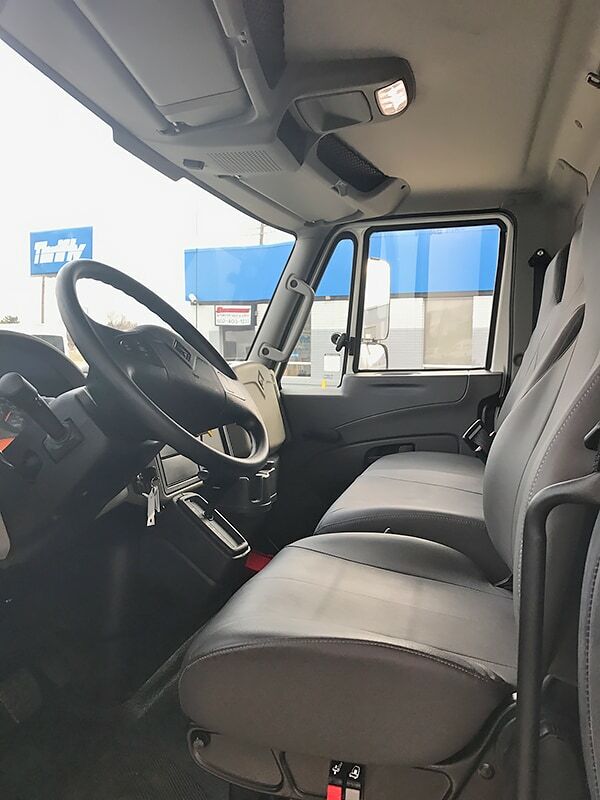 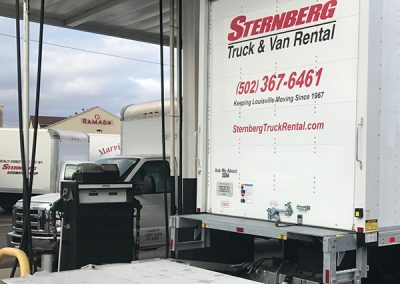 This truck is great for commercial use, dock height, under CDL, furniture delivery, freight delivery, parts delivery, extra fleet vehicle, HVAC, Construction, and for hauling vending and restaurant equipment.